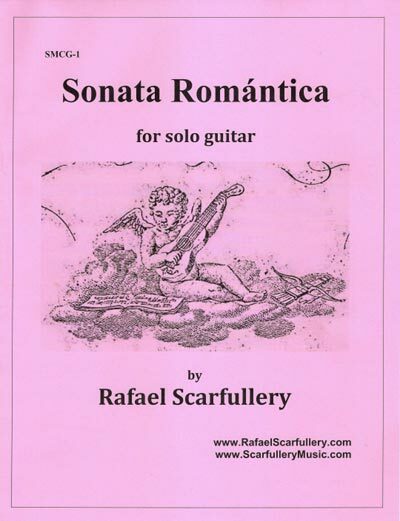 Rafael Scarfullery is a Dominican composer, classical guitarist, orchestral and choral conductor, organist, and therapeutic musician. He studied composition with Tania Leon, William Averitt, and Alice Parker, and he has a BM, MM, and DMA in guitar performance, a MM in orchestral conducting, and professional certifications from the American Guild of Organists. He has taught guitar, music analysis, counterpoint, harmony, and music appreciation at various schools, including the Universidad Autonoma de Santo Domingo, the Conservatorio Nacional de Musica de Santo Domingo, the Instituto de Cultura y Arte de Santiago, and Shenandoah University.